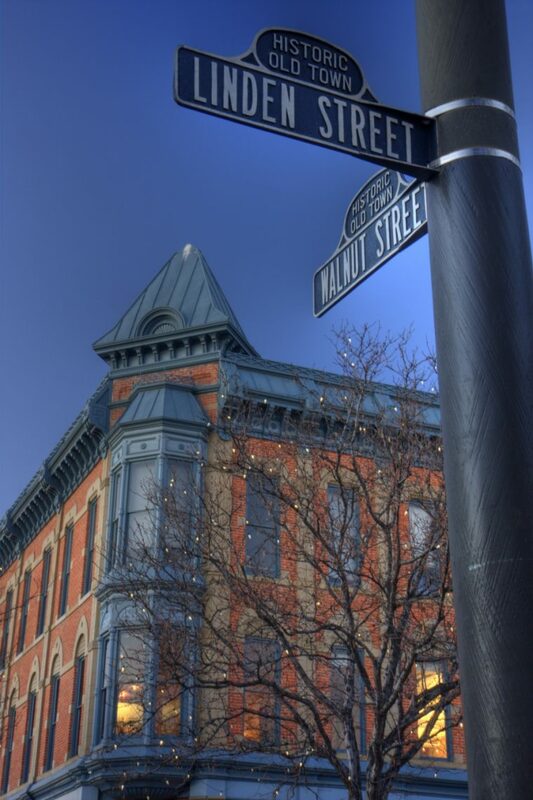 The beautiful city of Fort Collins sees every season (ish), and the roof on your business must contend with a multitude of weather conditions from pouring rain to blankets of heavy snow. When your roof is solid and up to the task, it keeps you, your employees, and your customers warm, dry, and safe from the elements, all the while protecting the structure of your building. Unfortunately, no roofing system is permanent, and you will eventually have to face the prospect of a roof replacement in order to provide your business with the protection it needs. Is it time to replace the roof on your Fort Collins business? The experienced roofing contractors at Schroeder Roofing Co. can take care of your roof replacement needs. Our roofing company has been serving Northern Colorado since 1977, and we’ve worked on almost every type of commercial roof there is from hotels, apartments, and condominiums to churches, high-rises, and grocery stores. Whatever your needs are, our roofing contractors have you covered. Why Choose Schroeder For Your Roof Replacement? Schroeder Roofing is a family owned and operated business. We’ve been handling commercial roofing needs in Northern Colorado since 1977. We’re a member of the Colorado Roofers Association and the Home Builders Association. When we inspect your roof, we’ll inspect the entire thing, not just the damaged area. Our team’s professionalism ensures you can maintain business activities while we work. We offer a five-year workmanship warranty on any new roof or roof replacement. We can offer you financial help for your roof replacement through a partner company. We are experienced, licensed, and insured roofing professionals. Is the roof on your Fort Collins business showing its age? If you’re noticing standing water or other obvious moisture intrusion, detached flashing, or any other damage on your commercial roof, don’t wait to contact a roofing professional. Leaving roof damage alone can result in very costly future repairs as water, insects, and other pests find their way into the structure of your building. As soon as you begin to notice signs of wear, schedule a roof inspection to find out if the damage can be repaired or if you’ll need a new roof entirely. If it’s time to replace the roof on your Fort Collins business, let our roofers take care of you. We have experience with asphalt, shingles, tiles, flat systems, metal, synthetic slate, shakes, and many more roofing materials. Visit here to learn more about our commercial roofing services, and get in touch to schedule your roof inspection and consultation. We can be reached by phone or via our online contact form. We can’t wait to show you what quality roofing looks like. Roofing expenses are very rarely planned beforehand. If you’re not sure whether or not you’ll be able to afford your roof replacement, don’t worry! We’ve partnered with a company who can help you. Give us a call, and ask us about these financial options to learn more.